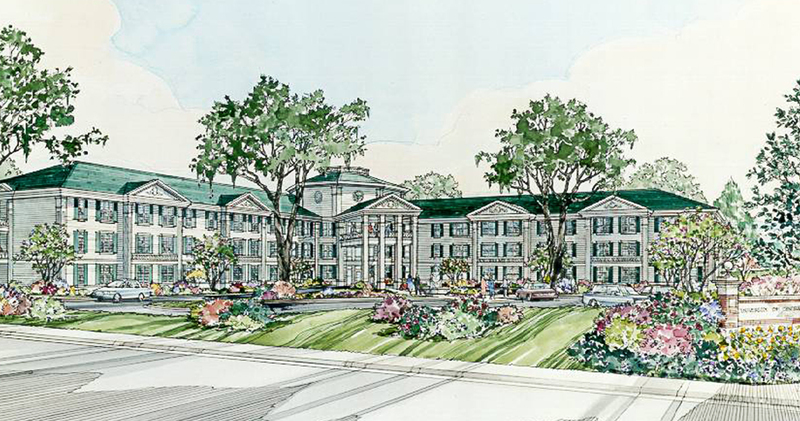 The University of Central Arkansas wanted a retirement home for their professors, faculty, and staff. 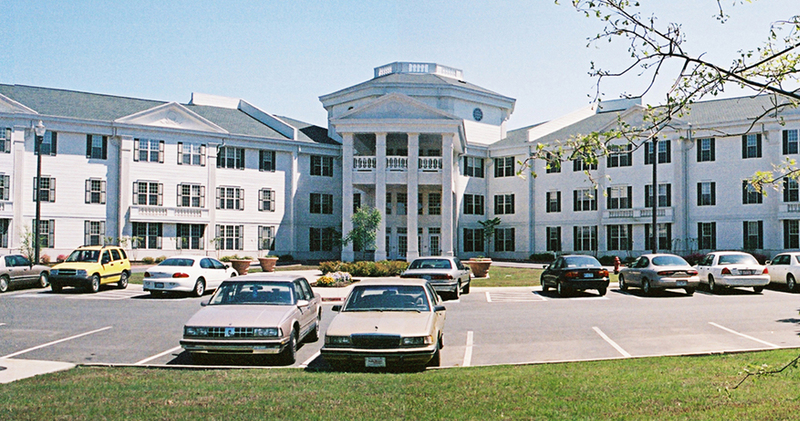 A facility located on the campus allows the residents to remain active in unversity programs, events, performances, etc. Jackson Brown Palculict Architects was chosen to design the new homes. 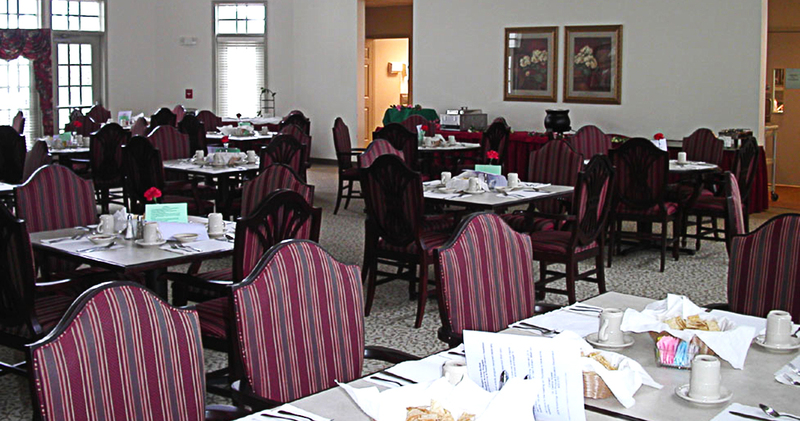 A beautiful dining room was the key element, along with exercise and meeting rooms, beauty and barber shops—all designed for the occupants. An outdoor roof garden was designed so individuals could be involved with planting, or have an opportunity to relax outdoors in the sunlight. Also designed were a viewing balcony, to watch nearby ball games, and a quiet outdoor covered reading area to utilize nearly every month in Arkansas. 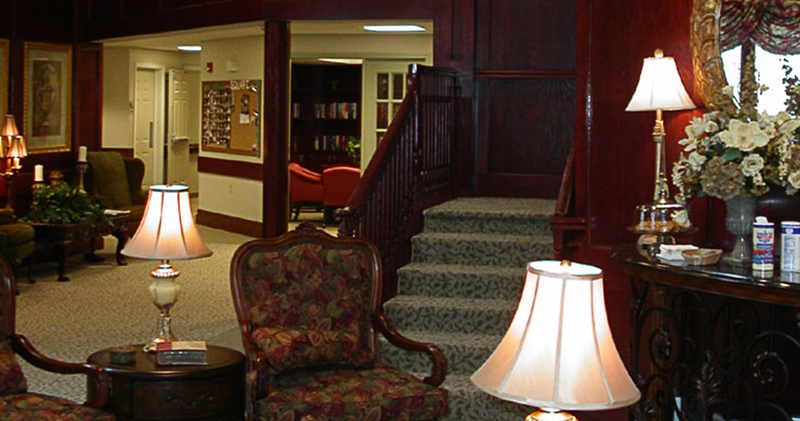 The UCA Independent Living Center (College Square) has been a tremendous success for all.